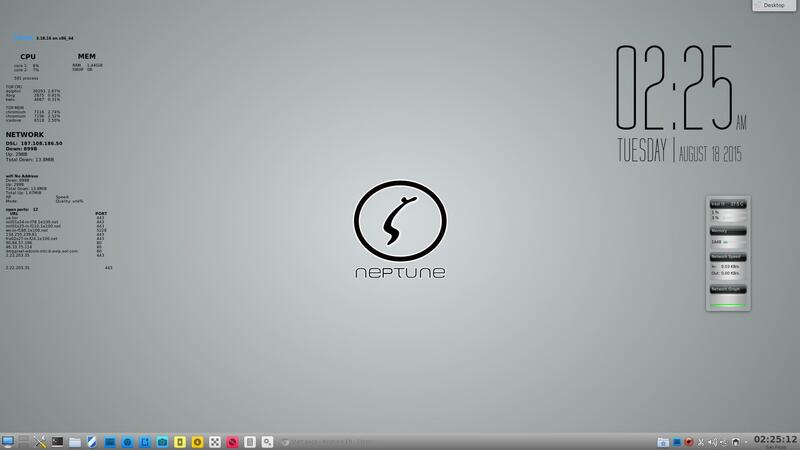 Linux Mint 17.1 KDE. Pretty neat! 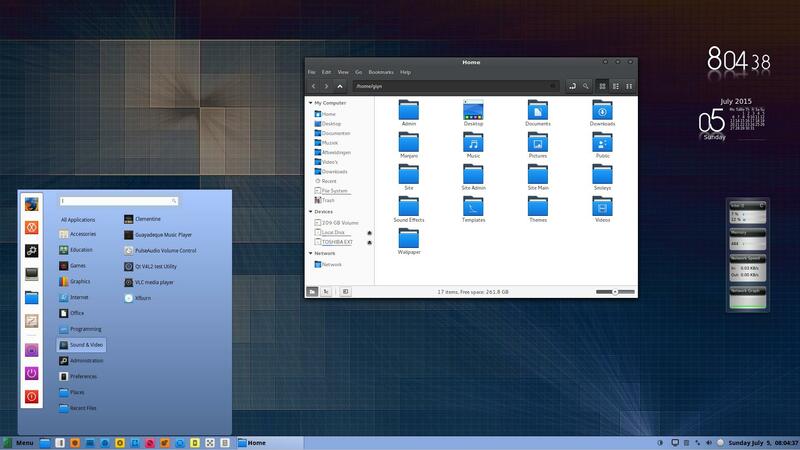 Makulu 7.0 KDE with desktop customizations. 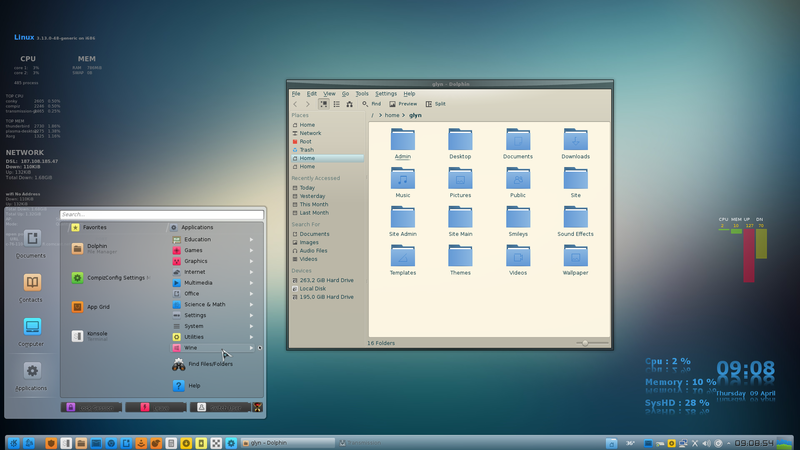 Chalet OS February 2015 edition. 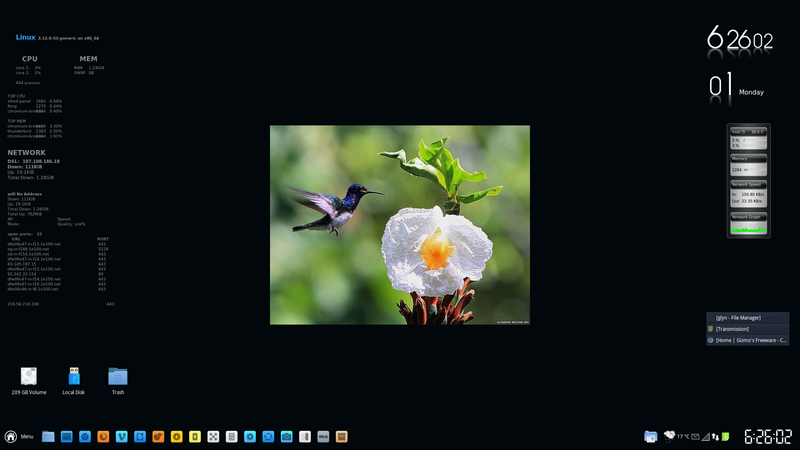 Manjaro Cinnamon with Windows 7 type theming. 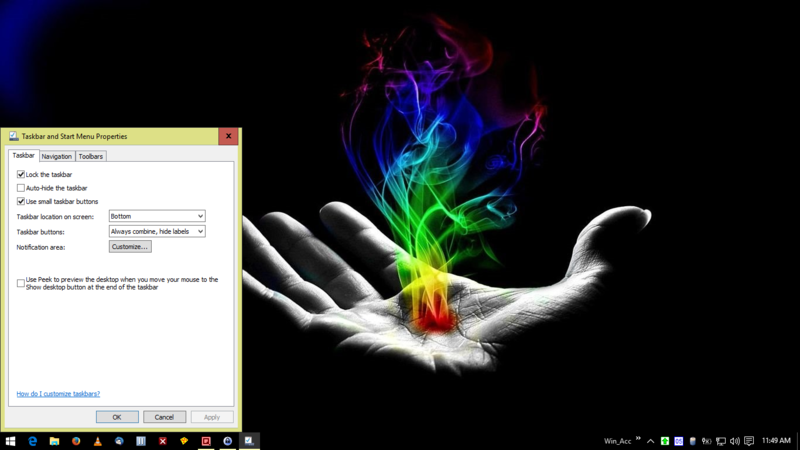 Btw, from the taskbar there're two shortcuts to Notepad++, one is to open up in full window with default format HTML, the other with a different icon is to open up in small window to edit short text in default format txt, configured to stay always on top. 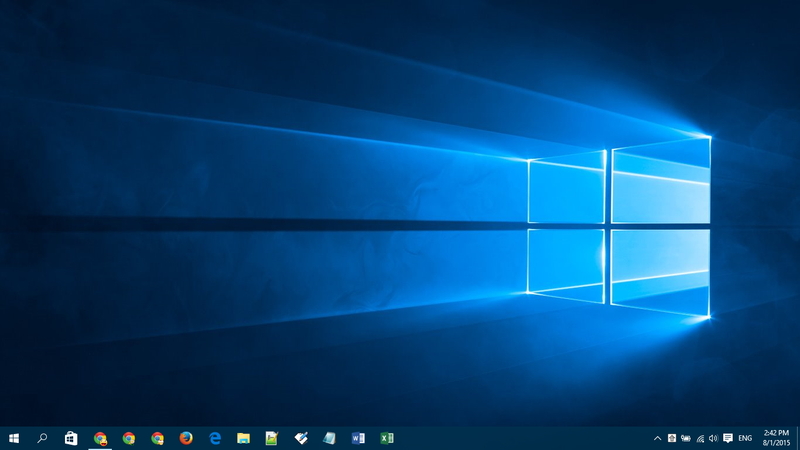 Windows 10 with enabled and modified Aerolite theme. 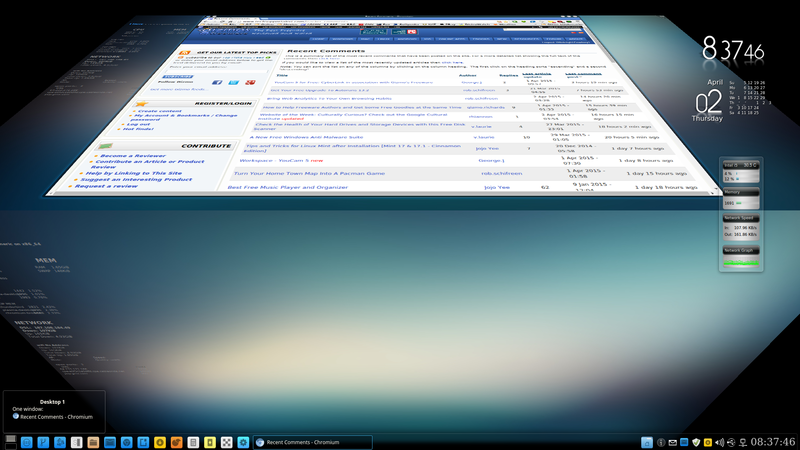 Notice how the titlebar now gets its accent color from the desktop like in previous versions of Windows.